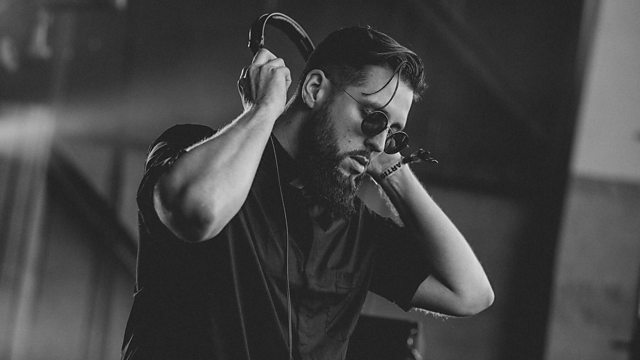 Tchami takes on the Quest mix and Annie welcomes trap newcomers, ATLiens to the Ignition mix. JOYTIME COLLECTIVE / MINISTRY OF SOUND. Remix Artist: Jvst Say Yes.